Stir all ingredients together in a heavy-bottomed saucepan and bring to a simmer over medium heat. Reduce heat to medium-low and continue to simmer, stirring frequently, for about 90 minutes, or until the volume has reduced by about half (you may need to increase the heat for the final 15 minutes and stir constantly to drive off the last of the excess moisture). Let cool, uncovered, to room temperature and store in an airtight container. Refrigerate for up to a week, or freeze for up to 3 months. 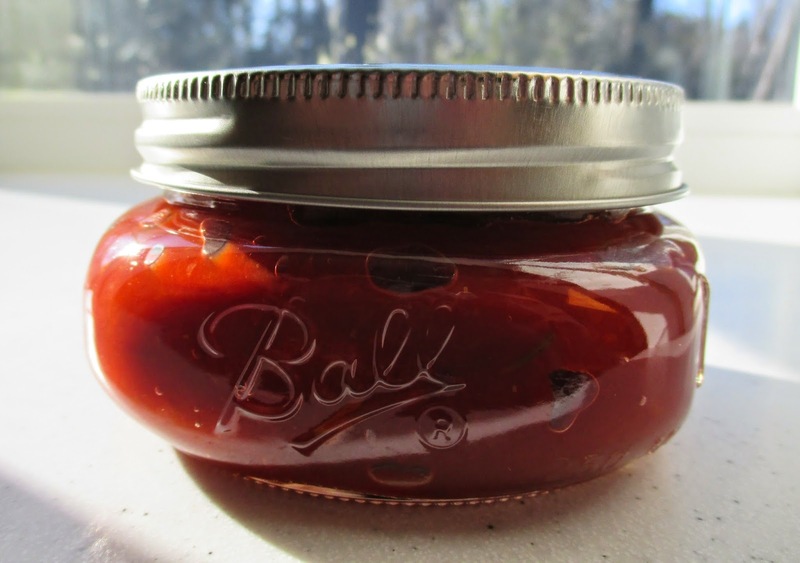 Notes: Dollop jam on burgers, spread on sandwiches, or serve with chicken, fish, or eggs. 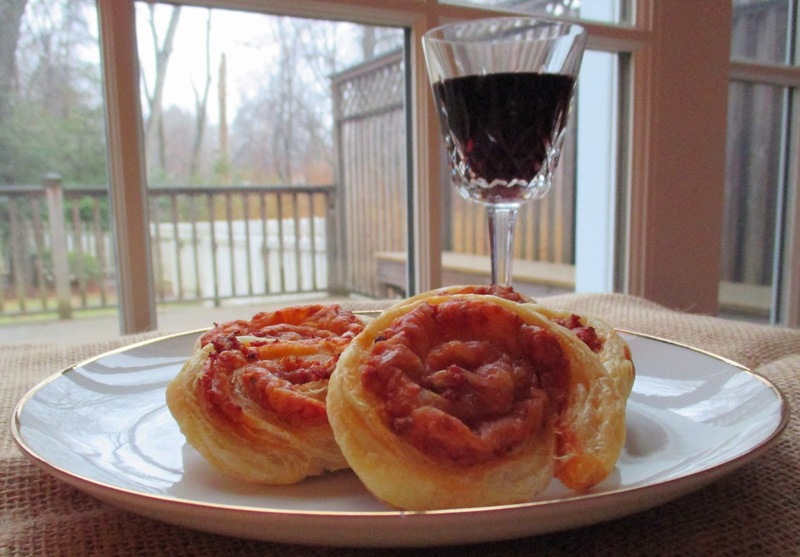 For a fun party nibble, spread 4 Tablespoons jam on a sheet of puff pastry, sprinkle with grated parmesan cheese, roll into a log and slice into 1/2-inch rounds; bake at 400 degrees Fahrenheit on a lined baking sheet for about 15 minutes or until golden and crisp.